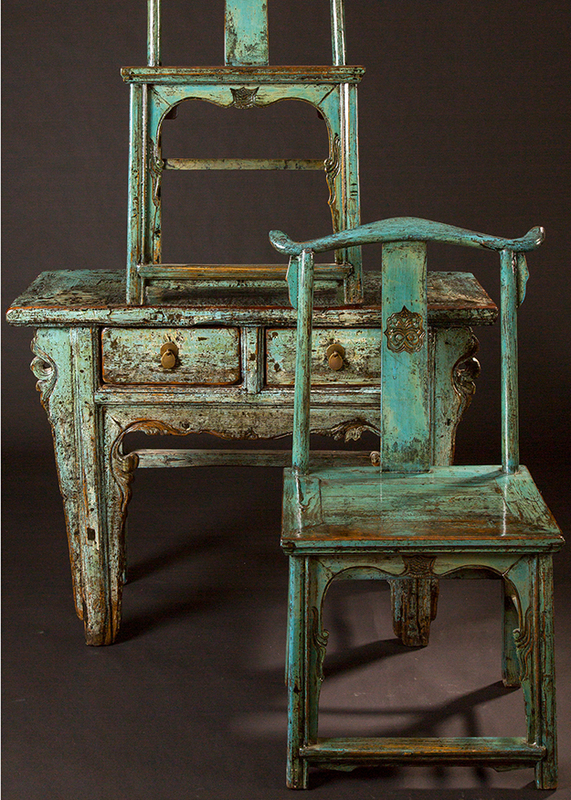 Asian antiques can add a great deal of character and distinctive beauty to any interior space. 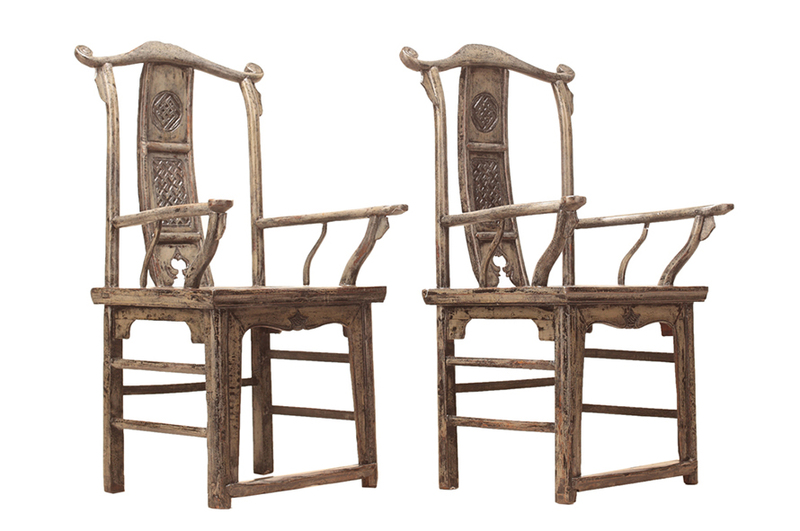 Not only can they offer historical significance and serve as excellent conversation pieces, these exquisite and refined collectibles often end up as centerpieces to the rooms they fill. 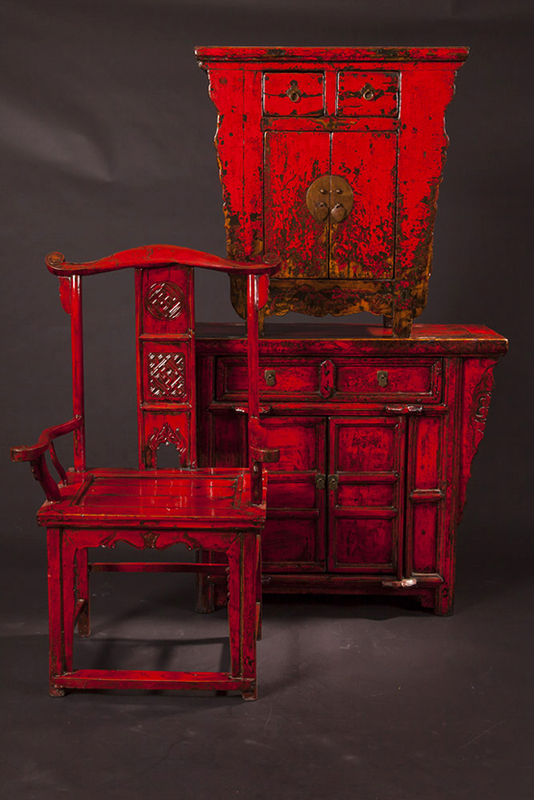 Finding quality Asian antiques that fit your home or office may seem a bit of a daunting task, especially when authenticity is a factor. 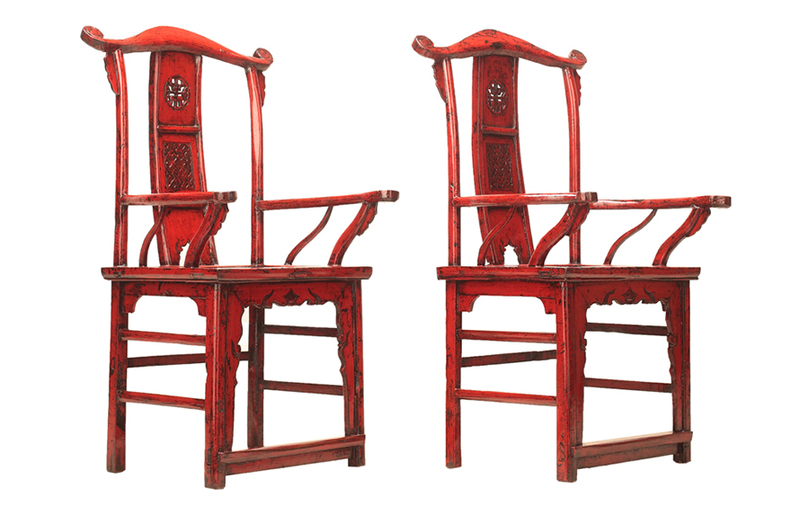 Luckily, one of the few established showrooms that carry authentic Asian antiques is readily accessible to Orange County residents. 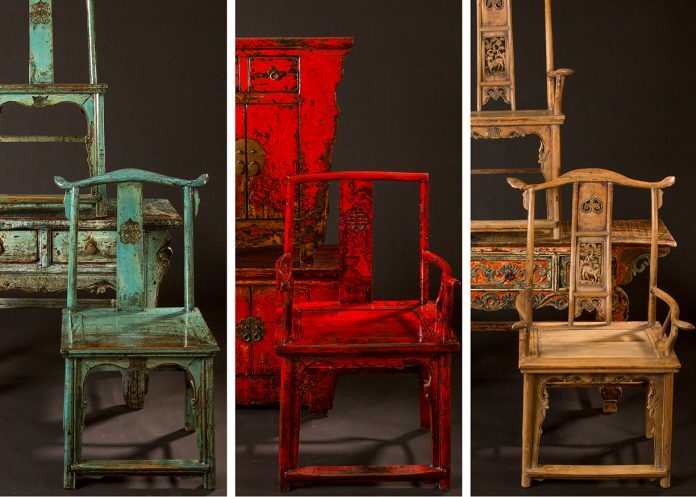 With the largest selection of antique furniture from China and Southeast Asia in Costa Mesa, C.S.Wo & Sons recognized the growing popularity of Asian antiques and has continually sought the most unique, rare, and one-of-a-kind pieces to bring to the public. 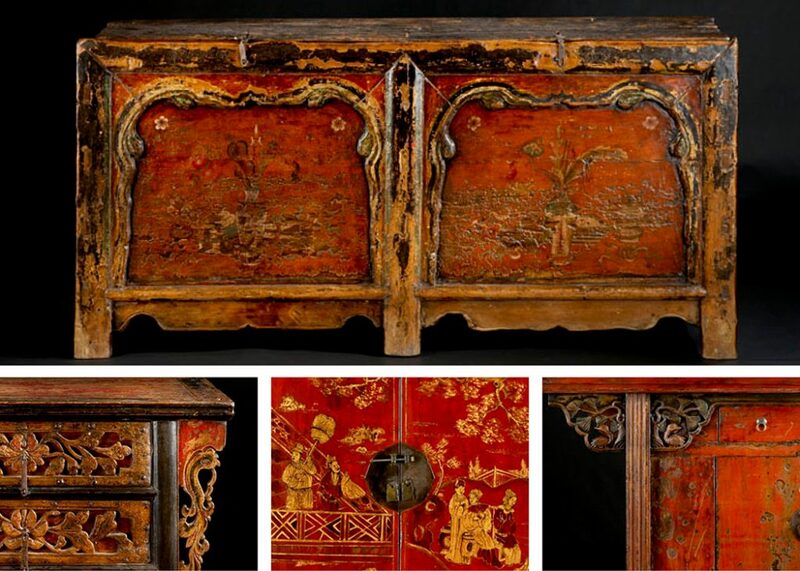 Offering a vast array of Asian antique furniture that is predominantly from the Qing Dynasty, C.S.Wo & Sons has amassed a beautiful collection of cabinets, tables, trunks, benches, other case goods and more. 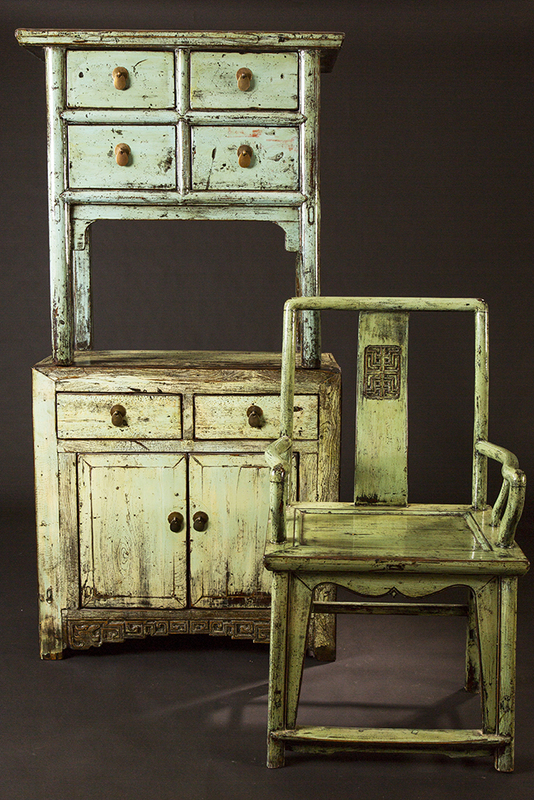 The breadth of the line is truly impressive and the simple rustic style that is reflective of the Qing period pairs seamlessly with today’s eclectic interiors. 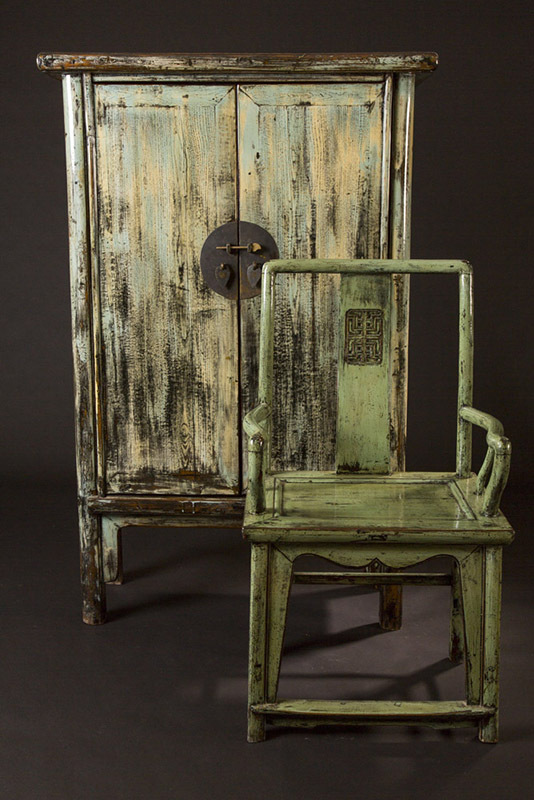 The best way to guard against fakes is by selecting a reputable supplier who can speak authoritatively about the background of the piece, where it came from, for what it was used, and the history of the period itself. A supplier who cares enough to learn about the culture that produced these pieces will most definitely care about the quality. 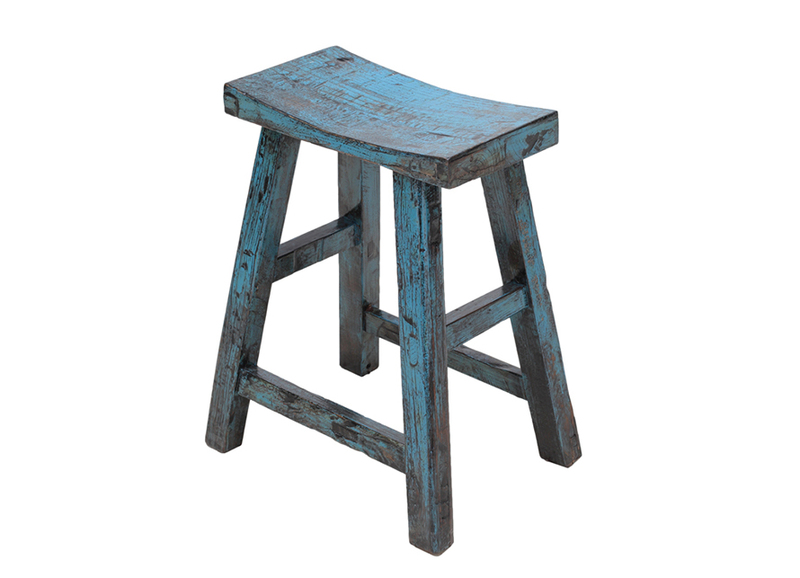 C. S. Wo & Sons is a family owned company that is over a 100 years old. 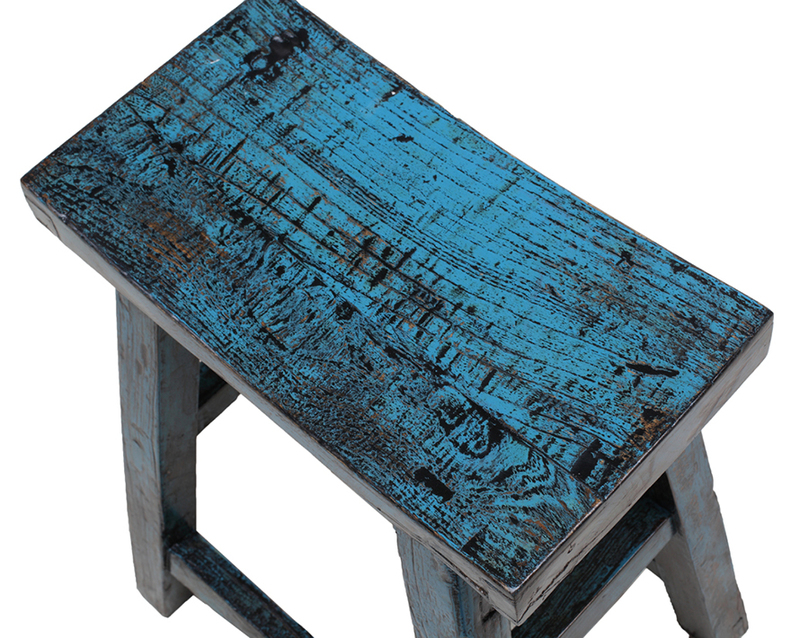 The company’s close and trusted relationship with its supplier and its exclusive direct import program allows them to bring customers one-of-a-kind Asian cabinets, trunks, chairs, tables, and accessories from all over the world at the best price and value. 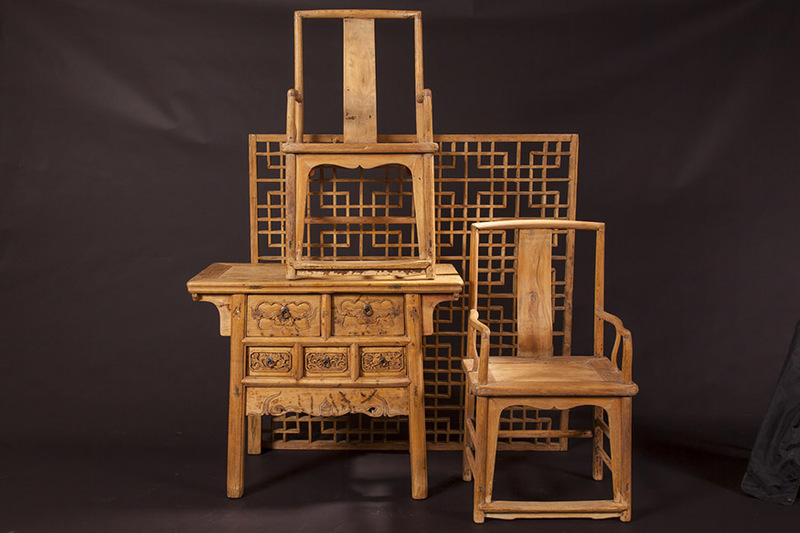 “Our furniture Buyer travels to China to hand select each piece of furniture. 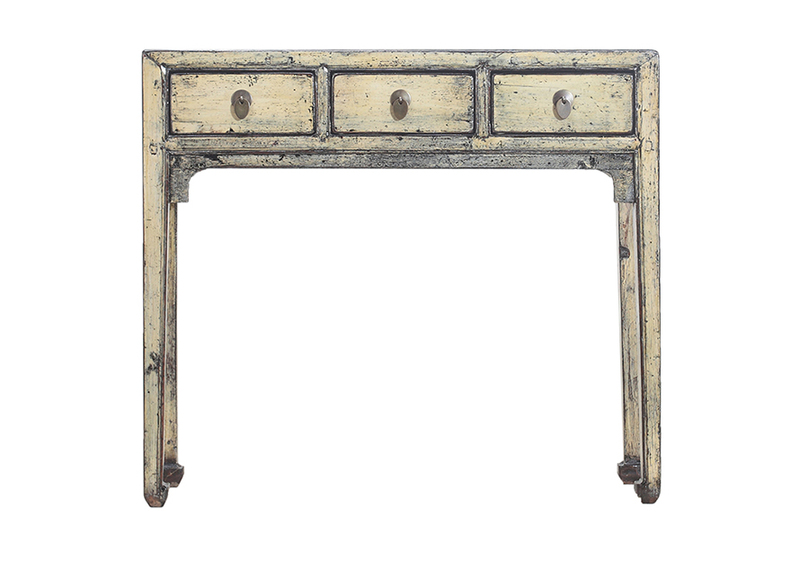 He carefully screens each piece and the dealers that are selling the antiques. 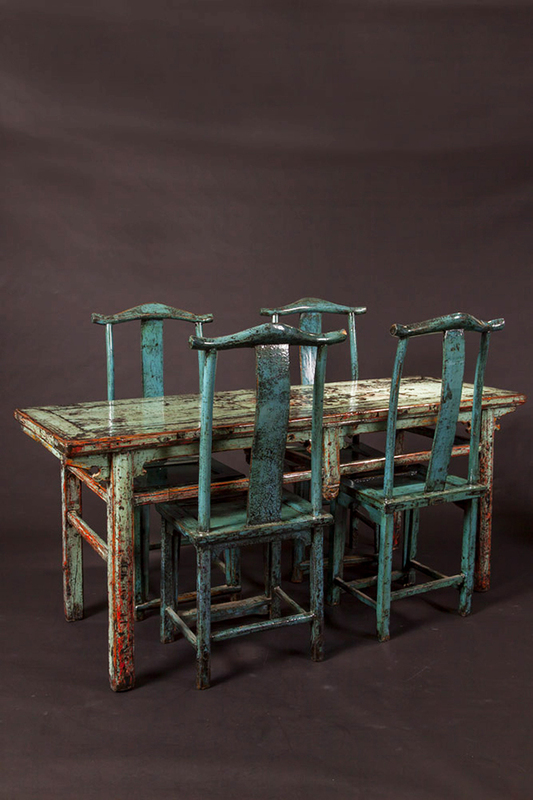 More importantly, he rarely buys a piece that he has not seen and photographed in its un-restored condition. The beauty of Asian antiques is how well they accent any room setting. 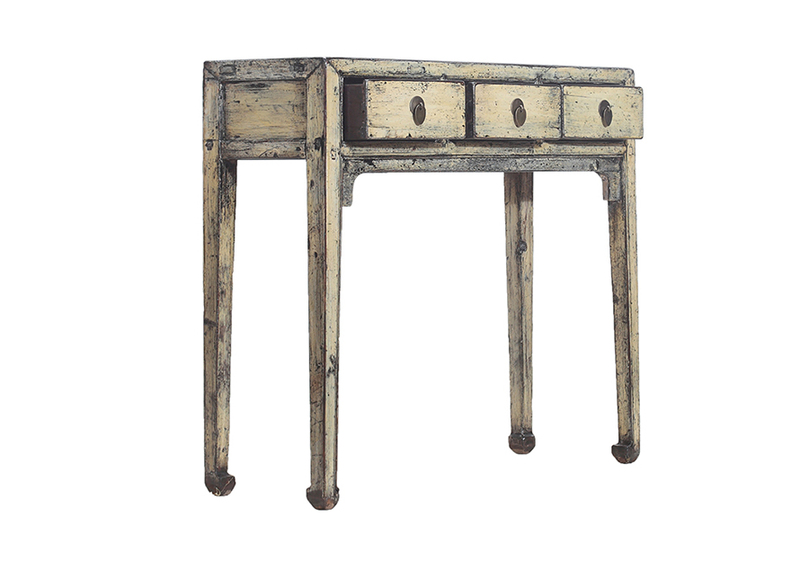 An altar table, for example, becomes the crowning jewel in a casual rattan dining room or a stately bedroom. 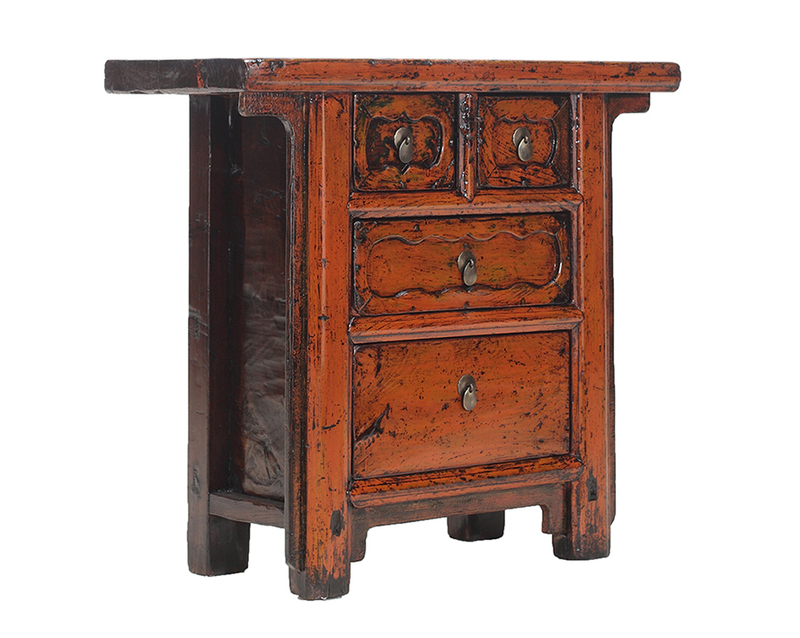 From contemporary living to island living, Asian antiques enhance all styles and all settings. 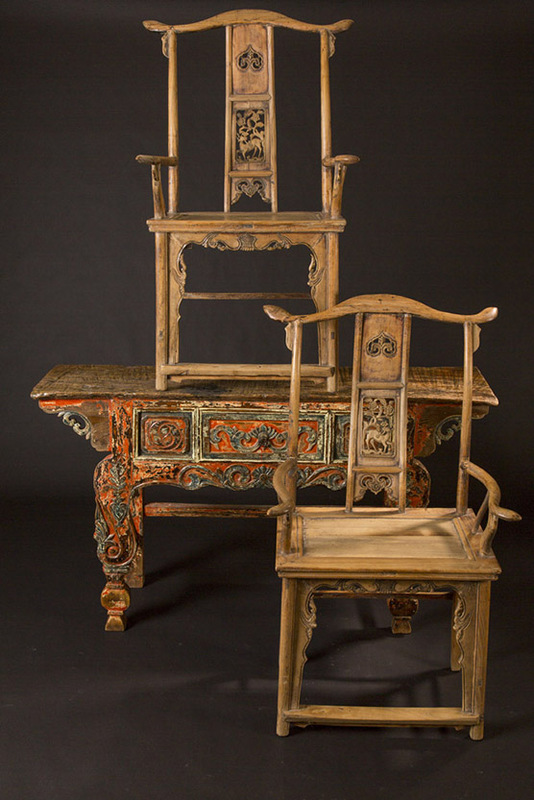 Contact C.S.Wo & Sons for more information or visit their website to see their collection of Asian antiques and more.